We can’t be more happier. Microsoft, one of the biggest IT companies in the world, published a case study about Dycode, especially one of it’s best applications, Jepret. 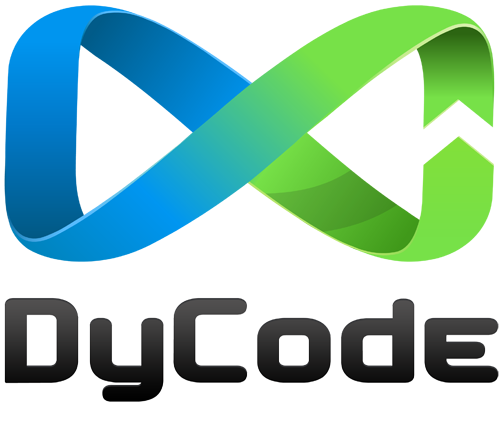 This case study outlines Dycode decision to use Windows Azure, the Microsoft cloud infrastructure service, for “Jepret”. Jepret is a photo-sharing app that providing access to specialized photo filters and then instantly share them on social media sites such as Facebook and Twitter. The app went live in February 2012, and proved to be an international success. The study also discusses about the solution of what is required by Dycode, as well as other developers in general, and the benefits gained when using Windows Azure. To read the detail, please follow this link.